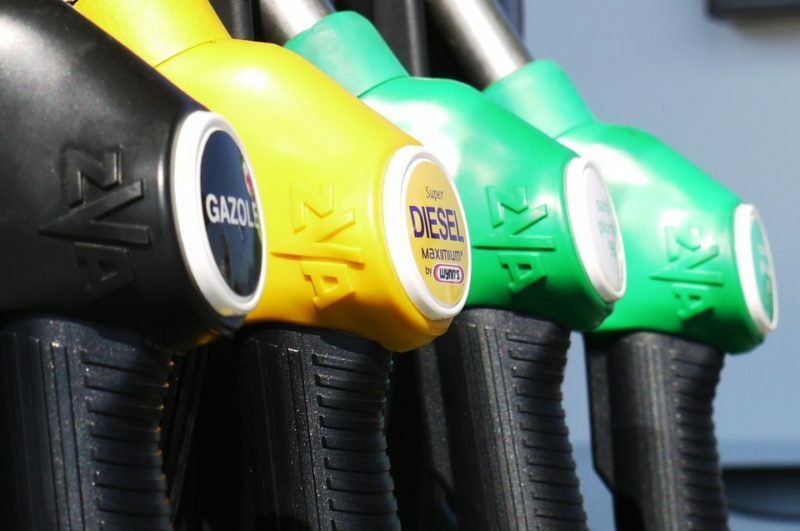 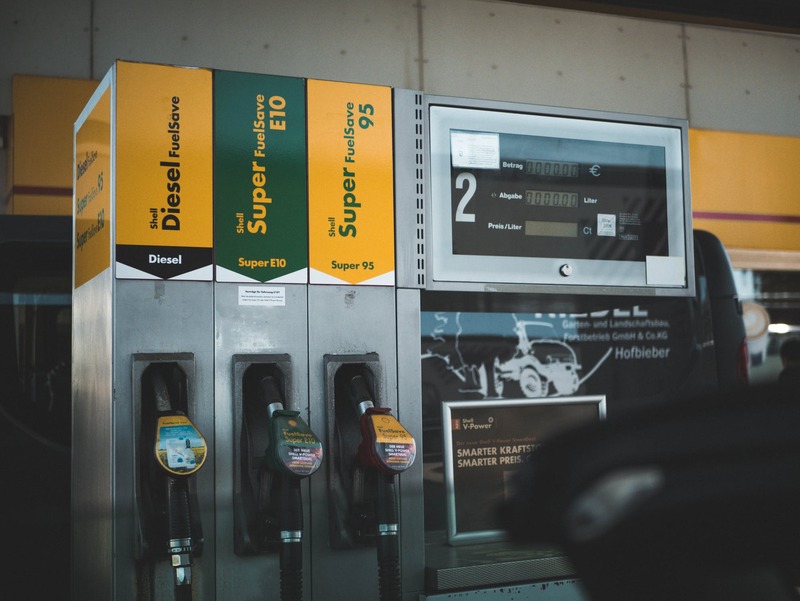 There will always be those who say 'x brand' fuel is noticeably better than supermarket fuel, but is this true or merely their opinion? 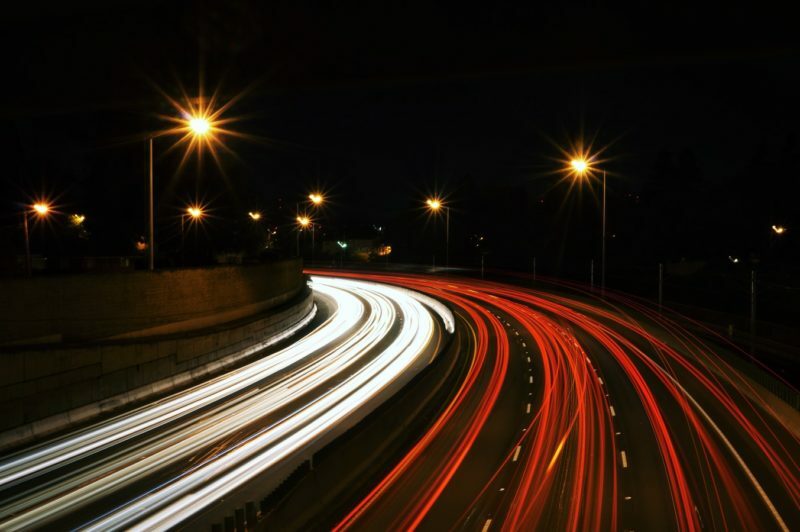 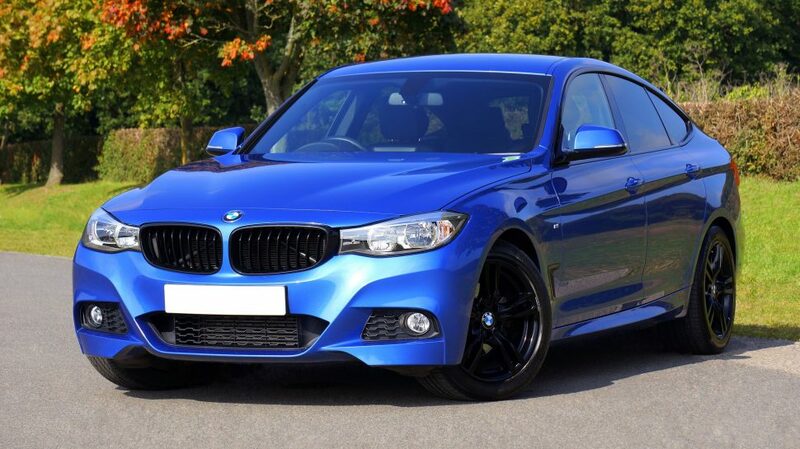 Whether you're driving a hire car or your own, night time driving comes with its drawbacks, so what should you be aware of when driving in the dark? 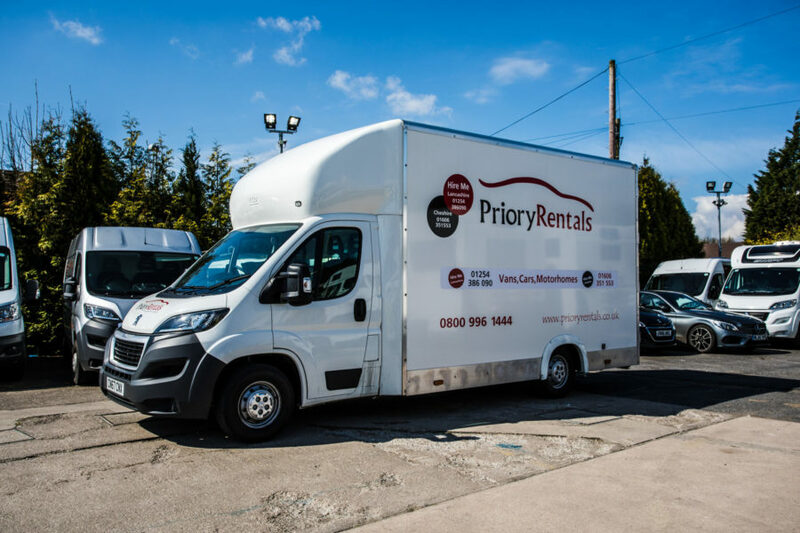 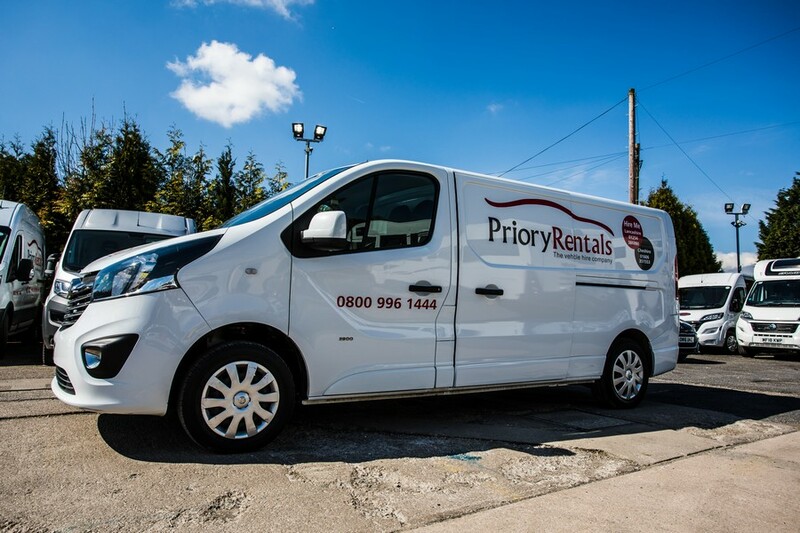 There are lots of reasons why you might have to plan an office move and arranging van hire makes sense as a quick, easy, convenient and cheap alternative to hiring a removal firm.